The Brand-New Generation Of Dagger Comes Now. 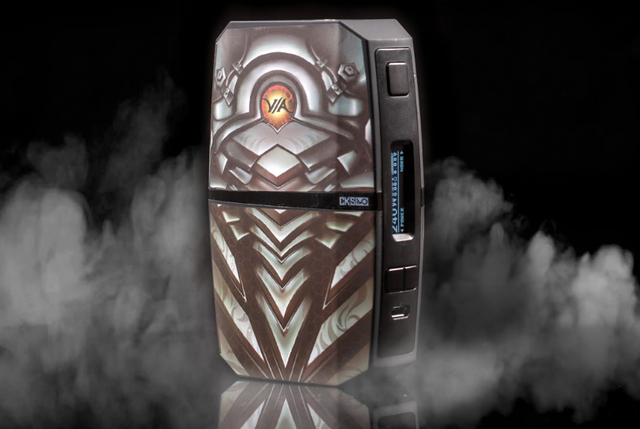 The VIA240 is VO TECH’s all-new dual battery device that is coupled with the industry acclaimed VO CHIPSET. We designed the VIA240 from the ground up to be a performance monster that won’t break the bank. 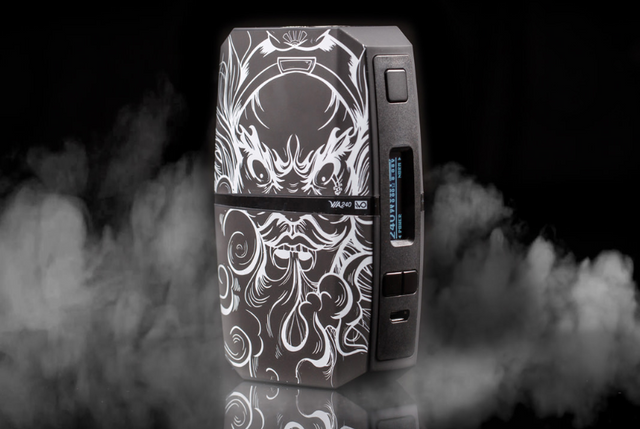 The VIA240 pushes the batteries in a series, effectively doubling the voltage output, and results in massive amounts of vapor from any atomizer of your choosing. The VIA240 is meant to go places: it is lightweight, yet rugged with a strong polymer construction that is built to last. 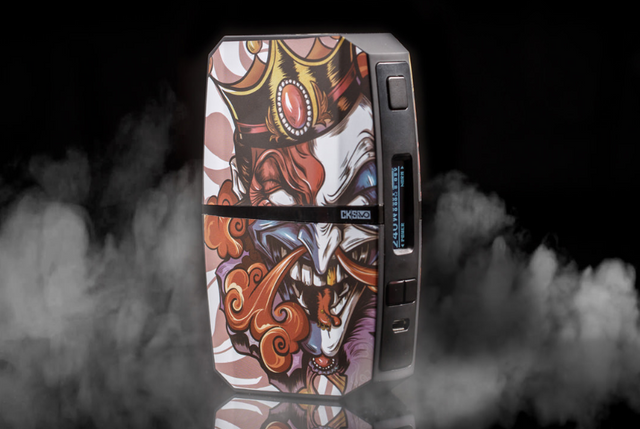 VOTECH was the first in the customization game, and the VIA240 continues this tradition with replaceable covers that allow you to choose your favorite design to complete the look to your satisfaction.